I'm convinced you cannot use focus groups to describe a ground breaking idea. I'm usually a fan of research, but not when it comes to introducing a cutting-edge idea or new product into the market. Focus groups might be a valid way to improve on an idea, or a help on choosing new features or services but they fail when they're are asked to envision something completely new. This morning I read a comment on a blog that drove the point home: "I remember reading an article about the first-generation iPod and thinking: I can't imagine ever needing one of these. Within months I had purchased one and I never went anywhere without it." Innovators don't ask permission. They bet on their instincts and create the experience we cannot live without. 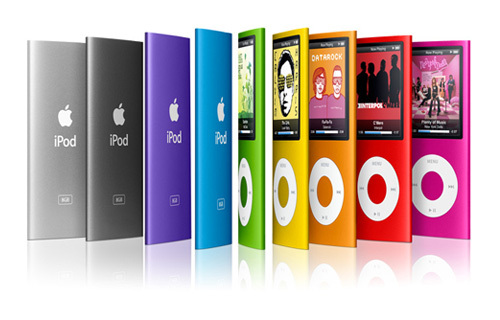 Can you imagine if Steve Jobs had decided to get validation from a focus group before building the first iPod? It would probably never have been built. I can see a room full of people and some market research guy trying to describe an iPod: "imagine you have this device the size of a deck of cards and in it you could have thousands of songs and blah, blah, blah. " Most people would have said, my CDs work fine, I don't need another device. Until they saw, touched and used the iPod, the idea of one wasn't compelling enough to change everything. Oh, and can you see Tony Hsieh, Founder of Zappos.com trying to get a focus group to embrace his online shoe retailing behemoth concept? "That's crazy. People will never buy shoes online." Most people cannot imagine a future; only after they experience it they are able to change their perspective. That's why most entrepreneurs don't spend a lot of time asking for validation on something truly groundbreaking. They spend their time and resources actually building and deploying their ideas. However, let me say that you can be successful and not be an innovator. I work with a lot of business that take a niche and explore it, that take a product and improve it, or that are good at marketing and selling products and services. But breakthrough companies are not afraid to spend resources on an idea before most people see its value. Where have you seen the most innovation lately?